Whether it’s an old house or you’re renovating, there is no better time to upgrade your home’s wiring. A complete house rewire not only improves safety but also functionality, many older homes have one circuit which can leap to blown fuses as you upgrade your home and appliances. Paramount Electrical Contractors specialise in house rewires throughout Bathurst and surrounding Orange and Lithgow. We are licensed professional electricians and perform all aspects of house rewires and switchboard upgrades in accordance with Australian standards. As part of our house rewire service, we replace all existing old wiring, replace all powerpoints, switches, test and/or replace earthing and upgrade main switchboard if required. 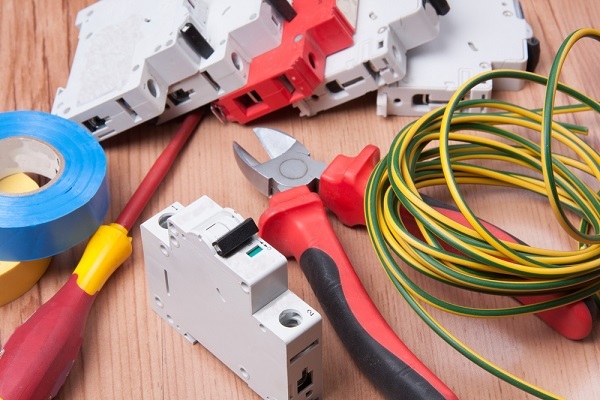 If you’re about to renovate your home or your old home may have some DIY electrical work, call Paramount Electrical Contractors to organise a quote or book your home’s wiring upgrade. 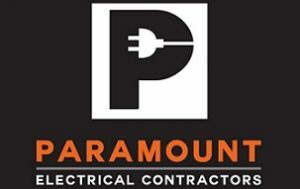 Paramount Electrical Contractors Bathurst have years of electrical industry experience, we provide both domestic and commercial rewires to the highest standards, call Mike on 0479 010 240 for all house, shed, pool and granny flat rewiring services.